 Industrial Backup Generator | Florida Power Solutions Inc.
What industries benefit from a industrial backup generator? 2) They are required, in the case of the Healthcare Industry, by law to have a commercial backup generator. 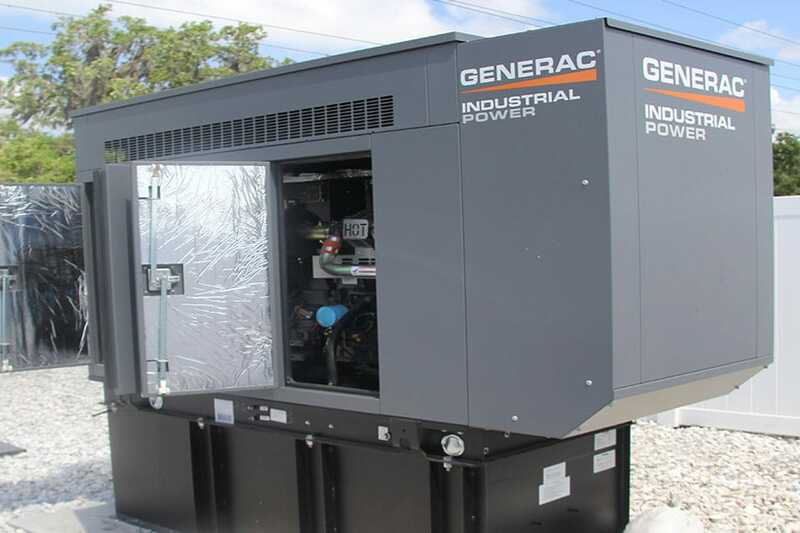 It’s difficult to think of a business that would not need a industrial backup generator! If the power goes out at a restaurant, the perishable food is lost, your computers go down, and your customers leave. And if the power goes down in the Public Safety sector, it may result in a huge car crash because the stop lights stopped working. If you lose power in the Healthcare Industry, people lose their lives. If we were to lose power in any one of these industries, separately or collectively, could cause a ripple effect of irreparable harm. Harm which could have been prevented. Don’t be left out in the dark. 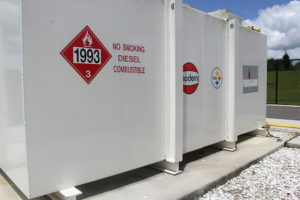 Contact FPS, your experts in Industrial Backup Generators.